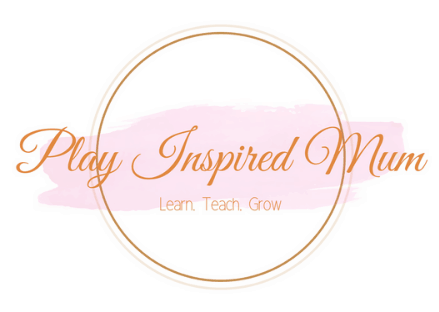 I am always excited to share and promote businesses and opportunities that I truly believe in with my Play Inspired Mummy community. 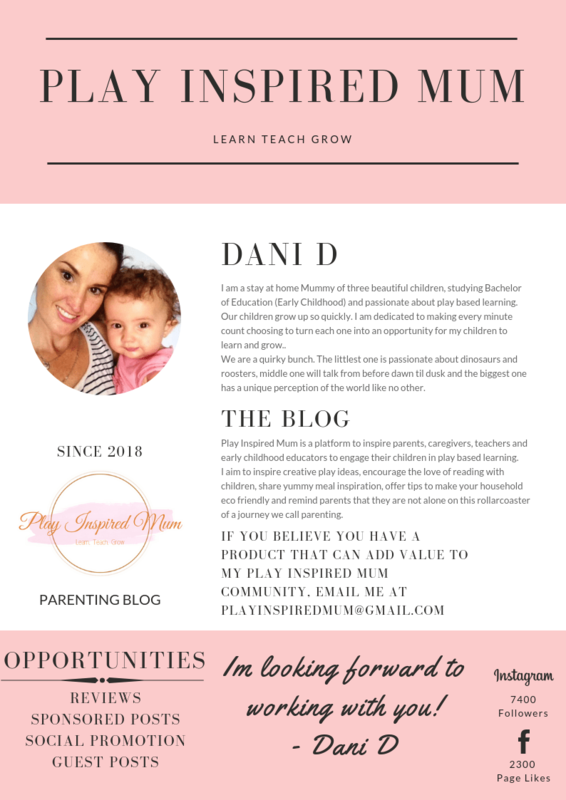 I am affiliated with the following businesses as I feel they offer services and products that parents, caregivers and their precious children will benefit from. Little Wooden Toybox is Perth, Western Australian owned small business with strong values surrounding the importance of play based learning in early childhood. With a bright and colourful range of educational wooden toys, Letter Basics wipe cleanable learning resources and Letter Basics Planners, Little Wooden Toybox set the bar high by offering quality products that inspire creative, meaningful play. Book Depository has been my go to, online book store for years. Based in the UK, Book Depository have always had every title I have pursued, at a very competitive price combined with fast delivery and free world wide shipping. 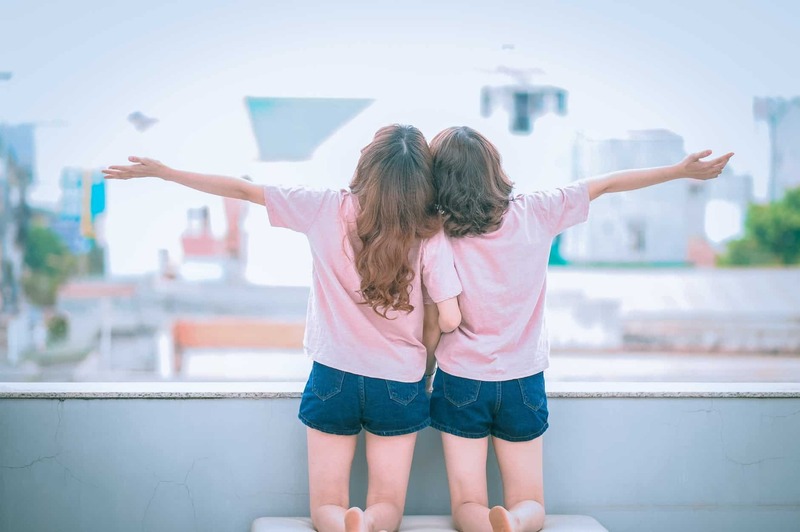 Biome is an Australian based, online store which offers eco friendly products with the aim of providing our community with the opportunity to create less waste, reduce the amount of toxins used and reduce the impact we are having on our environment. I have over 7500 followers across my social media platforms. My audience are predominantly Australian mothers, caregivers, teachers and early childhood educators between the ages of 24-35 years of age. I have been fortunate enough to be given the opportunity to guest post on some amazing blogs! I am always open to discuss endorsement opportunities providing the products and services align with my ethics and offer my followers and their children value.